Yang Delong: The Year of the Dog is closed. Actively embrace the A-share "Golden Decade"
Has many years of foreign exchange margin trading experience, in the actual transaction process to form their own unique trading style, focusing on actual trading and risk control, long-term commitment to currency law and intraday short-term trading research, combined with medium and long-term trends for analysis, the use of unique The black hole trading system consisting of the space-time singularity and the K-line causality calculus is characterized by respecting the laws of the market itself to formulate appropriate trading strategies. Good at analyzing commodity currencies and pounds. Chen Di: The US dollar is still under pressure. Waiting for non-farm tonight. Xu Yaxin 0131: The Fed finally believes that the dollar is diving! 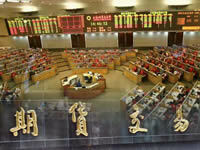 Zongli: The Fed releases the dovish information. Really want to suppress the US dollar? Chen Di: The Fed is on schedule to release pigeons. Zong Lili: The dollar is falling into a stalemate. Where will the next step go? 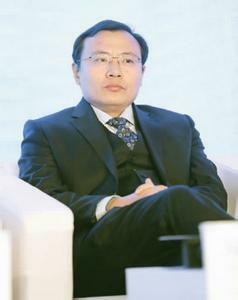 Lu political commissar, chief economist of Industrial Bank. Where is the "L" of the Chinese economy going? 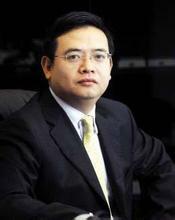 Citic Huang Wentao: China’s bond market is opening up and releasing overseas demand. The bull market is still long. 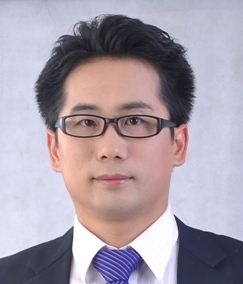 Xu Chao: Double-focus is strong and strong. He Wei: Before the PTA festival, the strength of the disk is transferred to the premium. 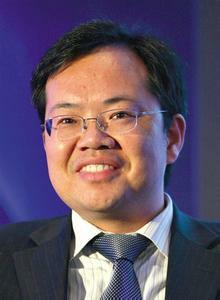 He Wei: The spot trading of olefins is stagnant. National registered intermediate gold analyst, senior gold foreign exchange analyst. 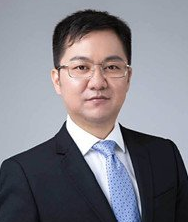 In 2000, he was engaged in the financial industry, Hexun special analyst, foreign exchange analysis analyst, CICC online special analyst, CCTV securities information special analyst, global foreign exchange network special analyst, Asian foreign exchange network special analyst. He has long been engaged in gold foreign exchange trading, and has rich theoretical analysis and practical operational experience. 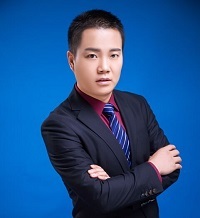 He is the founder of four-dimensional game theory, the founder of three logical trading theories, and the founder of Chinese-style trading training. Focus on the fundamentals, technical aspects and the situation of the day combined analysis, the creation of the Trinity trading system and the mid-line trading system. Winning will fight --- Winners fight; Winners win, or win goals, or win experience, or both win; seek for a lesser, attack the heart, win over. Risks and interests coexist, loss and surprise. Without a bloody battlefield, only the mindset and technology are the tools in your hands, and mastering them can survive. National registered secondary gold analyst. Graduated from Shanghai University of Finance and Economics in 2005. Has a solid theoretical foundation and rich practical experience, has a bloody lesson, and has a brilliant record. 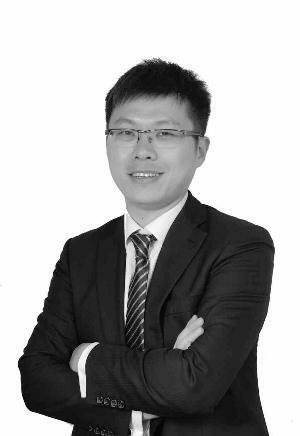 He is currently a gold trader and analyst with extensive practical experience and unique trading philosophy. At present, it is a special commentary analyst of "Fortune Wealth Network", "Foreign Exchange", "Golden Investment Network", "Huijin Net", "Golden Review Network", "Second Barrel Gold", "Finance of the Financial Circle" and many other financial websites. 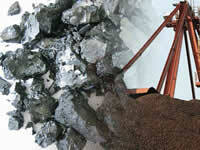 Investment message: The market is changing rapidly. Only by taking advantage of the trend can you be able to work with ease and be unbeaten. The soldiers have no regularity, the water is inconstant, and the trend of the market is also the same. If you take the money against the market, you will not be able to escape the game. The road to investment, cooperation and win-win! Sheng Wenbing: The Fed’s interest rate statement continues to ferment. Gold maintains a strong rise. Sheng Wenbing: The Fed’s interest rate decision is coming.